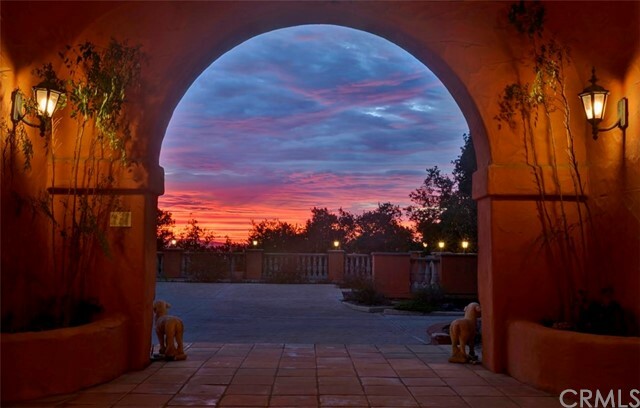 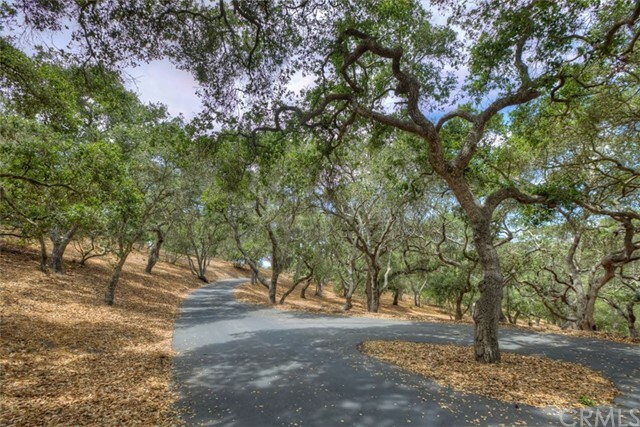 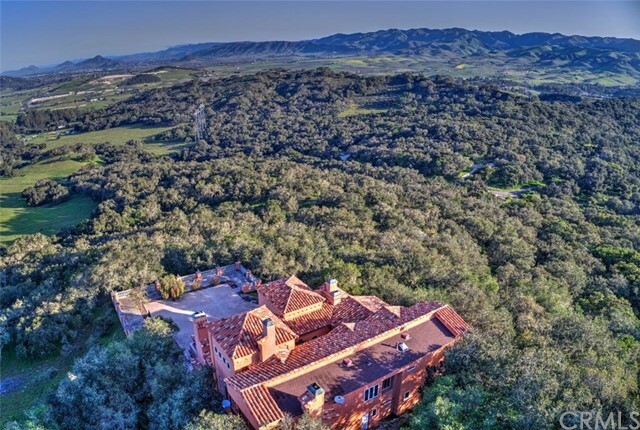 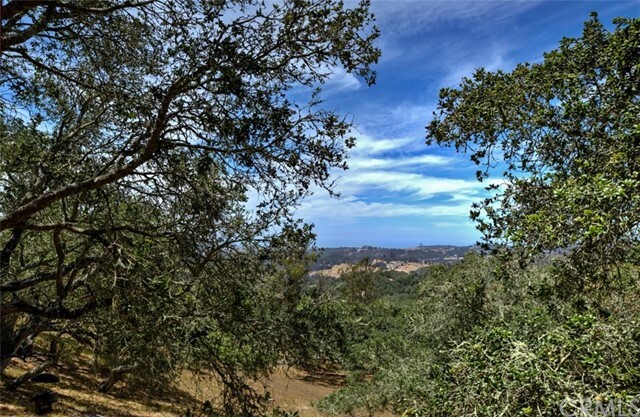 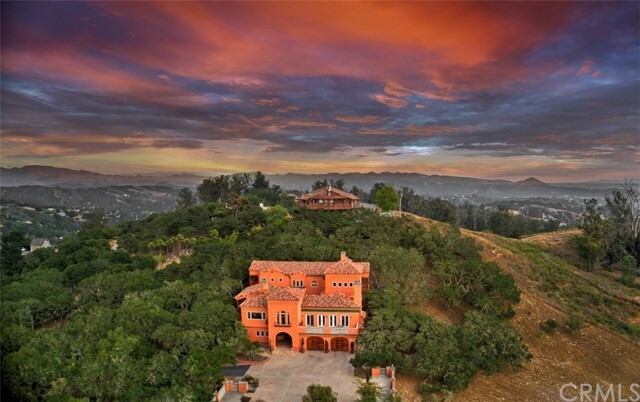 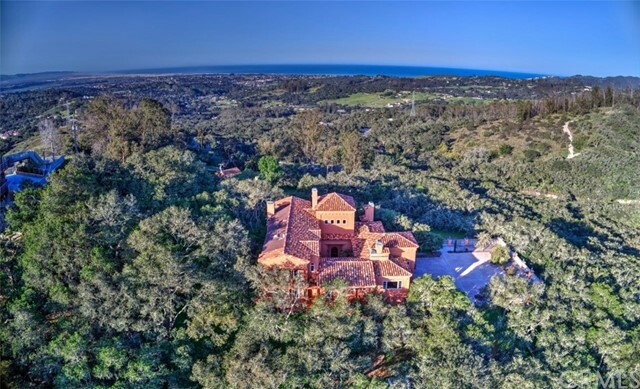 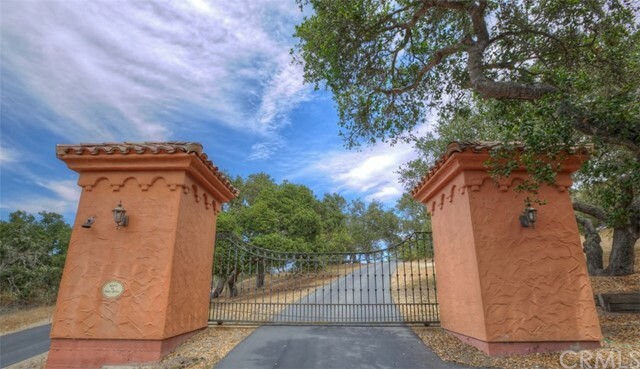 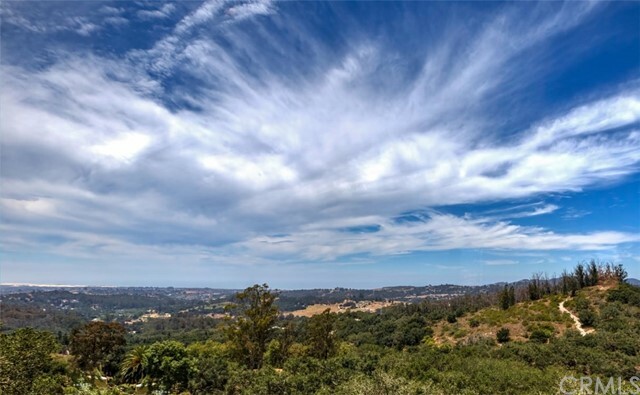 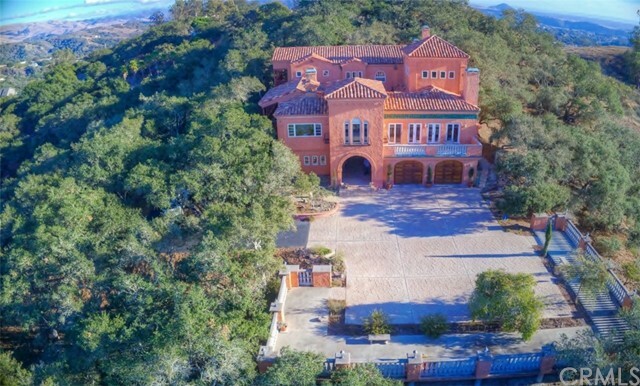 As you enter through the privacy gate onto this exquisite estate you are captivated by the serene peacefulness of 100's of mature majestic California Oak trees that line the meandering drive up to the home. 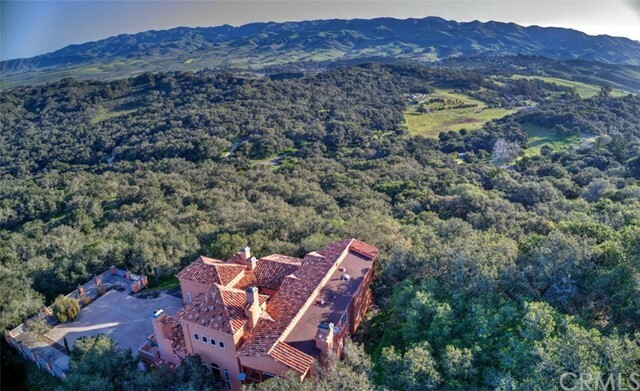 As you approach this wonderful hilltop estate you are mesmerized by the unending, sweeping Pacific Ocean views from Pismo Beach to Point Sal, the cascading views down the Entire Edna Valley corridor, the expansive Santa Lucia Mountain range as well as the amazing chain of the 7 Sisters mountain peaks that stretch from San Luis Obispo to the Pacific ocean. 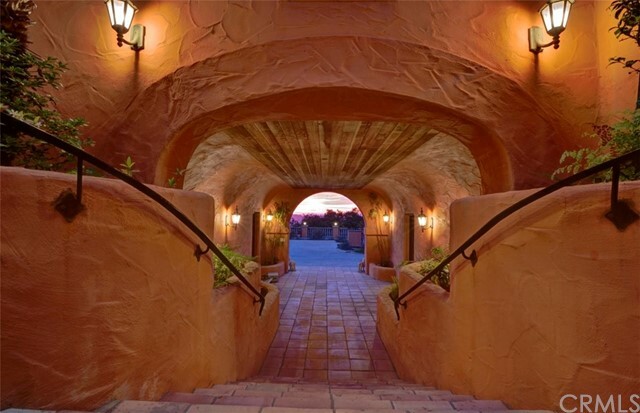 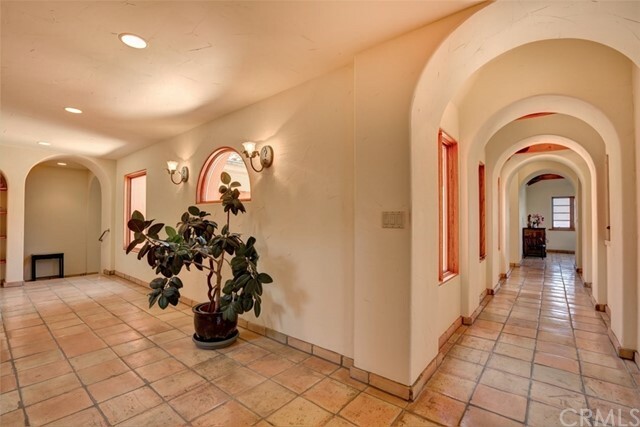 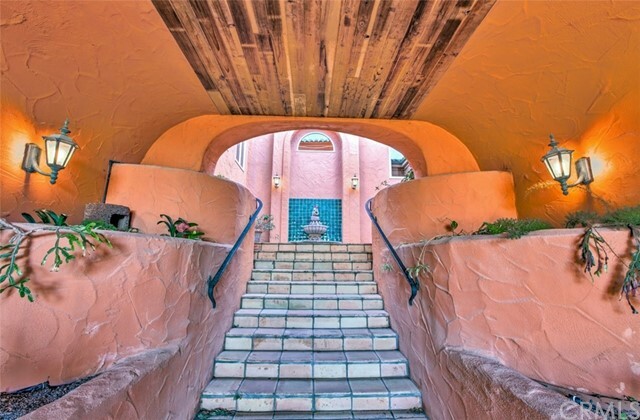 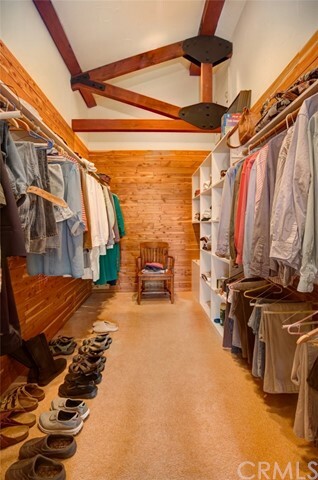 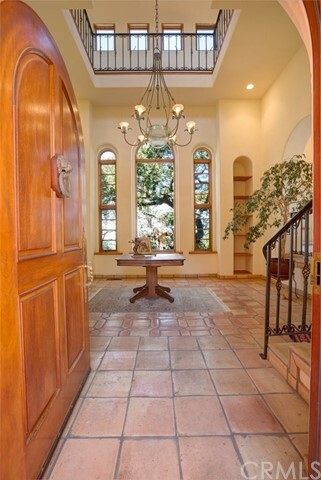 As you step into this 4,832 sq. 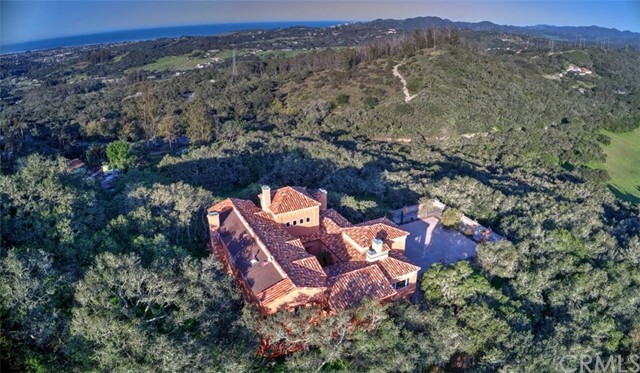 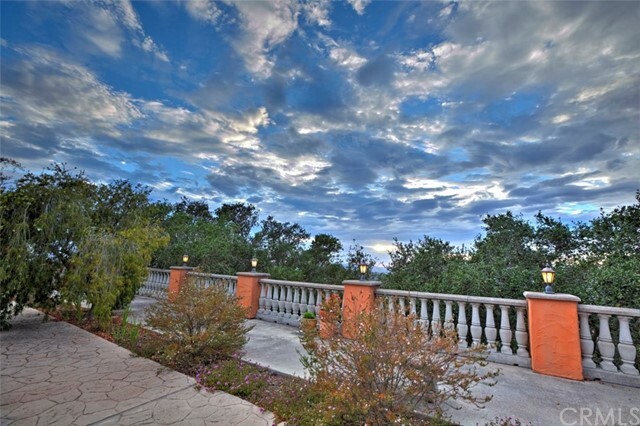 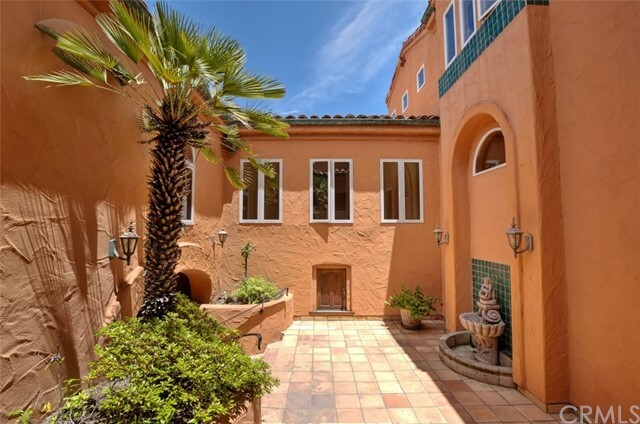 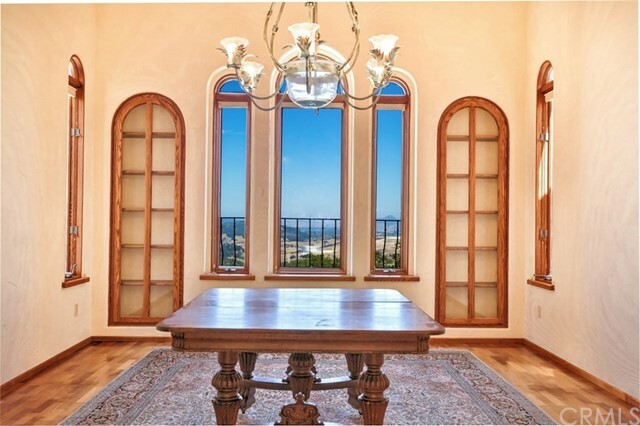 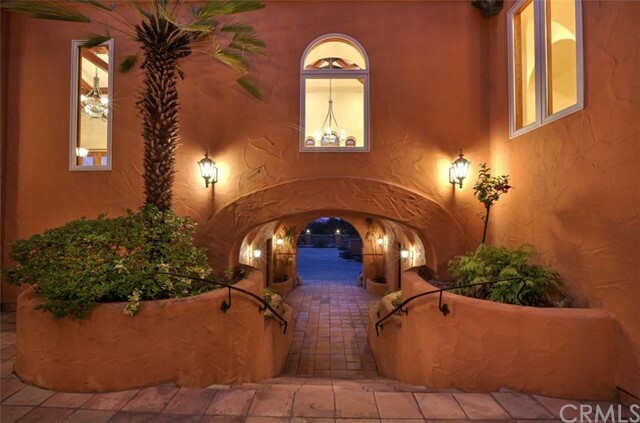 ft. Mediterranean masterpiece you are greeted by a towering 25 ft. foyer with a wall of windows overlooking Oak trees & Ocean views. 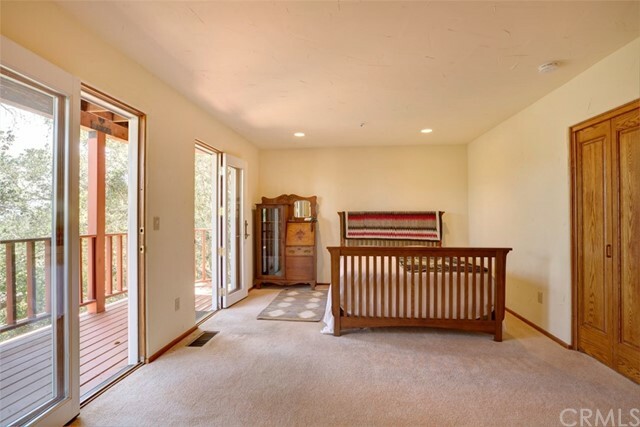 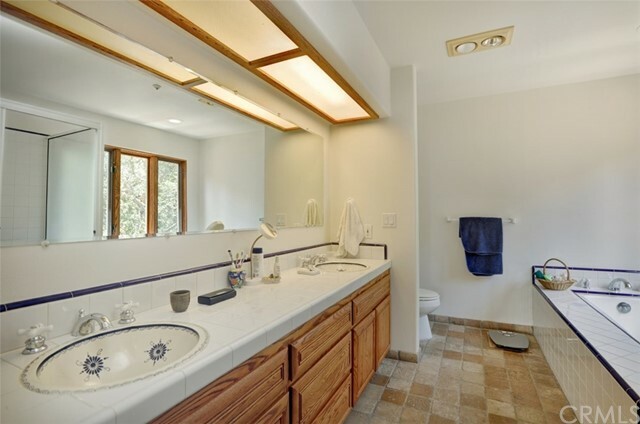 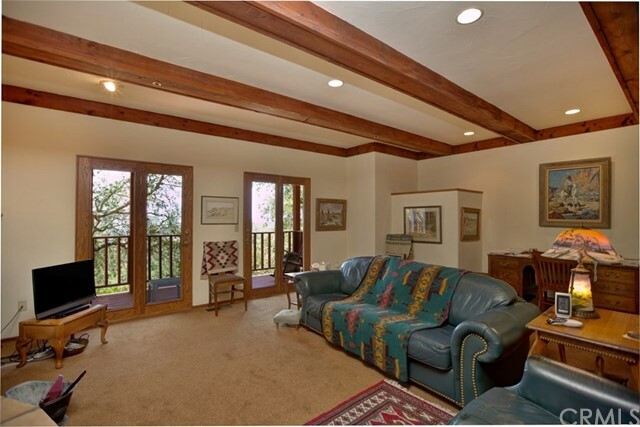 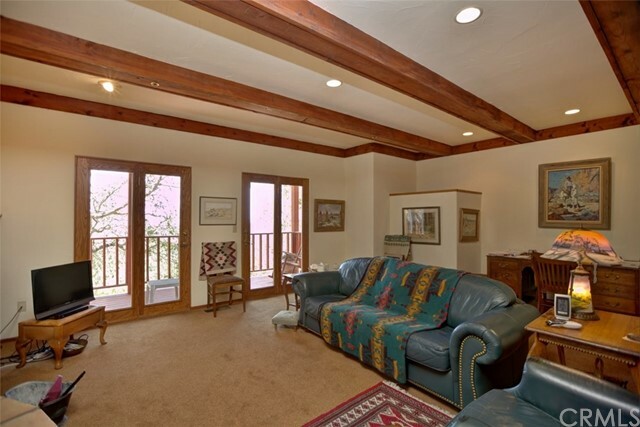 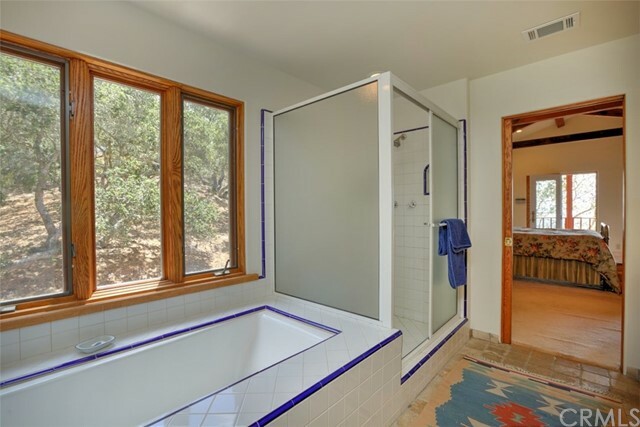 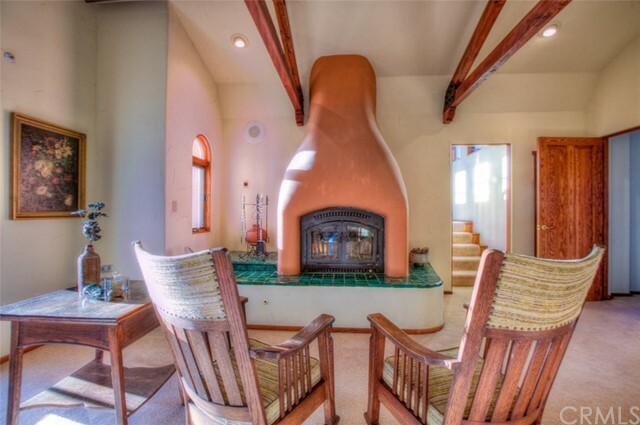 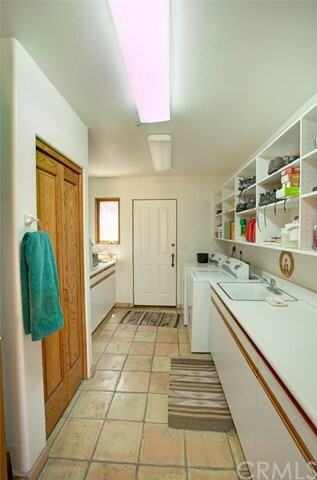 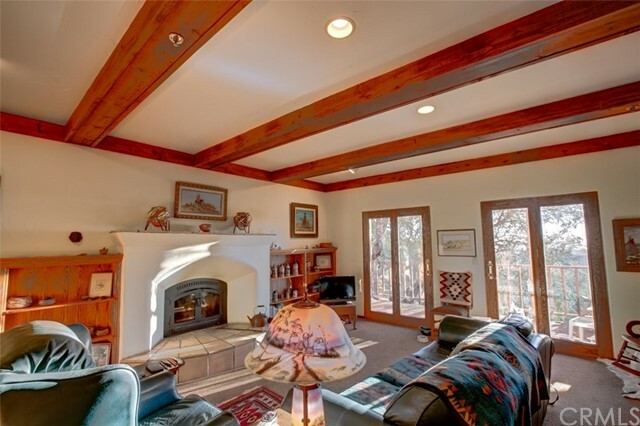 The home boasts 4 spacious bedrooms, 3 bathrooms, a bonus room, formal dining with valley views, breakfast sitting area, spacious kitchen, 3 fireplaces and 1 wood burning stove. 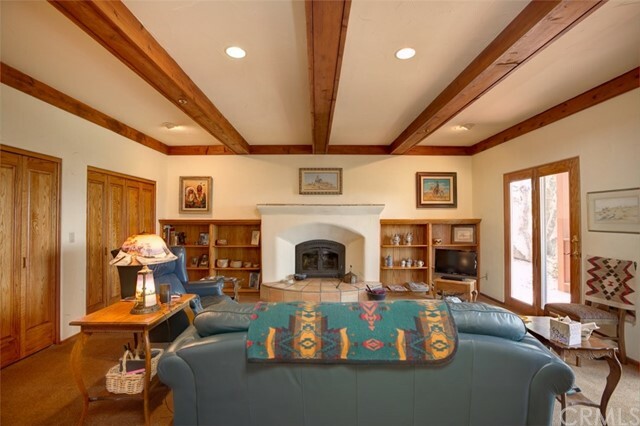 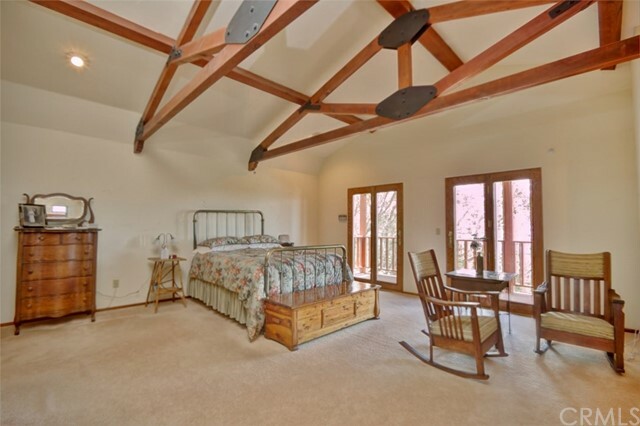 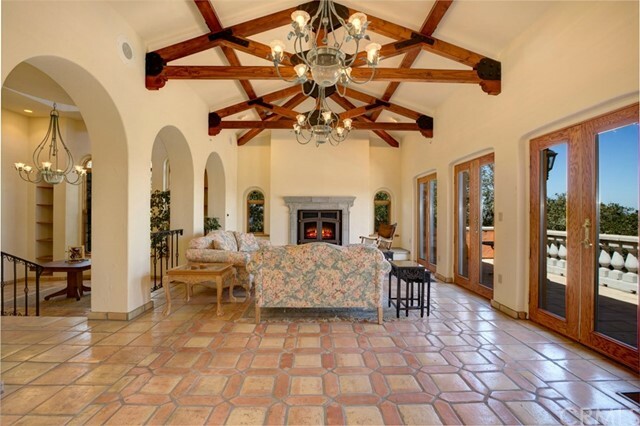 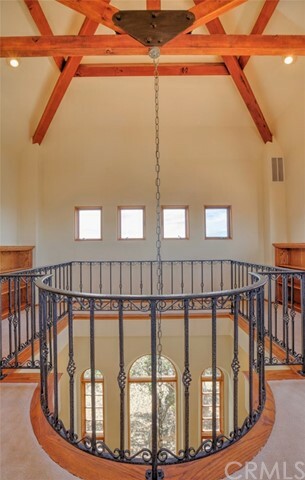 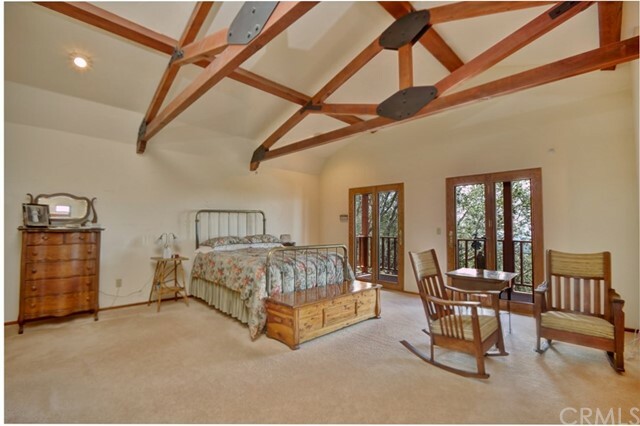 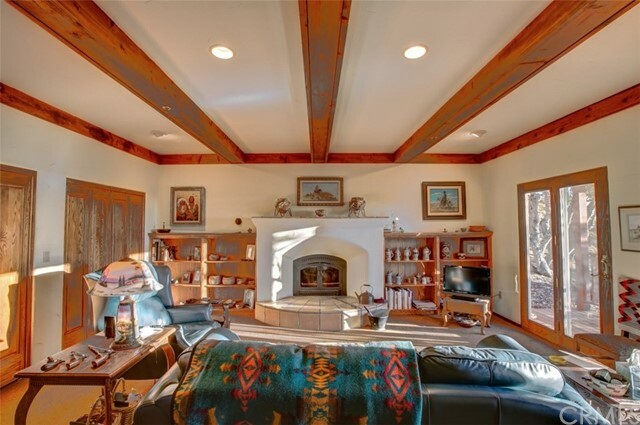 The vaulted ceilings throughout this home has an elaborate truss system that is visually stunning and creates a greater sense of your surroundings. 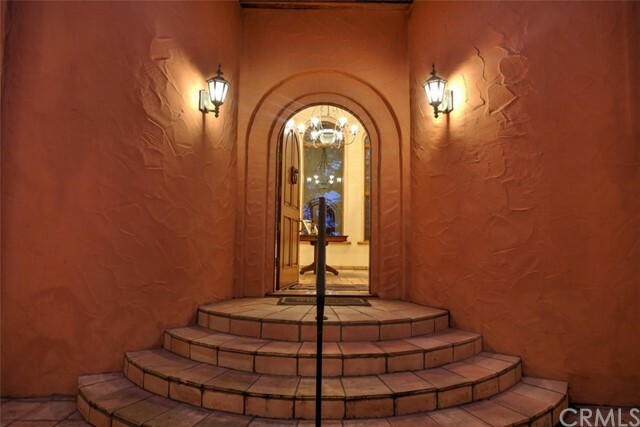 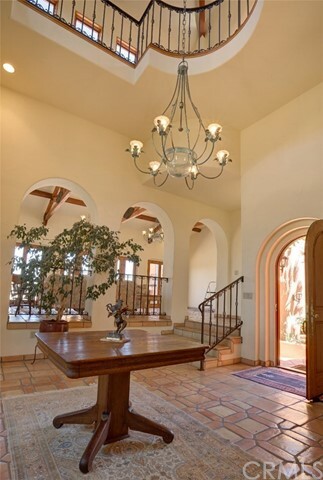 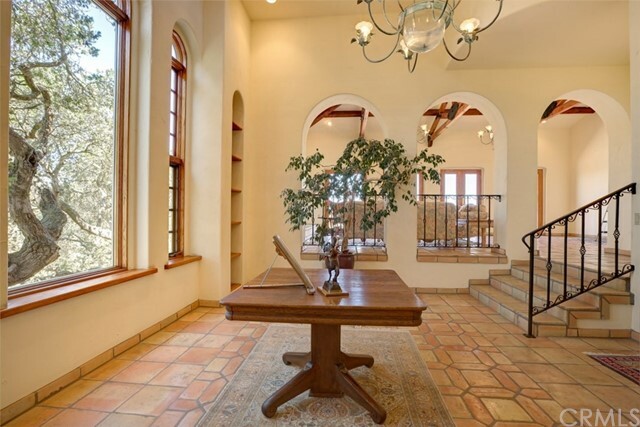 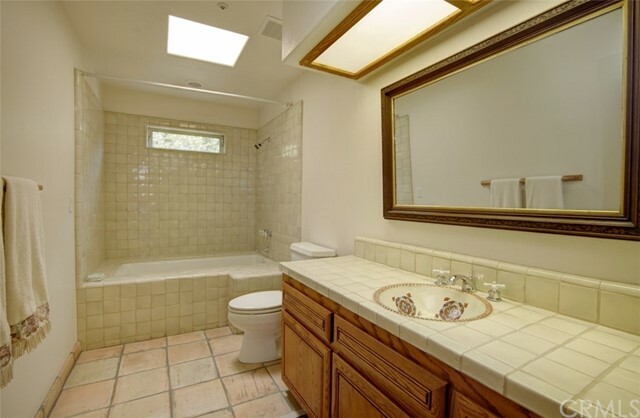 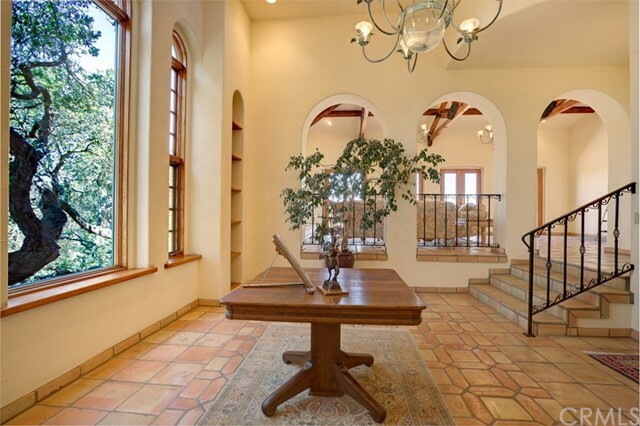 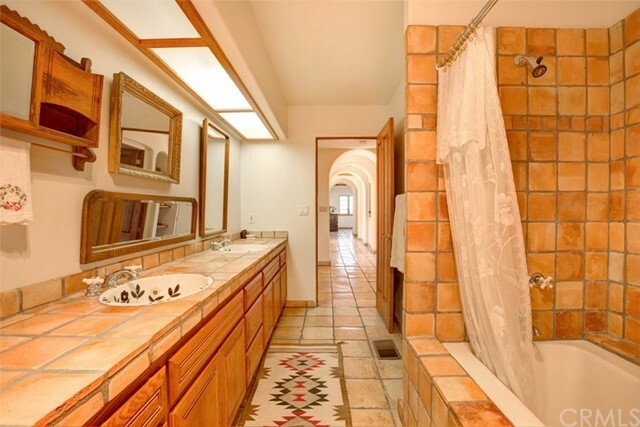 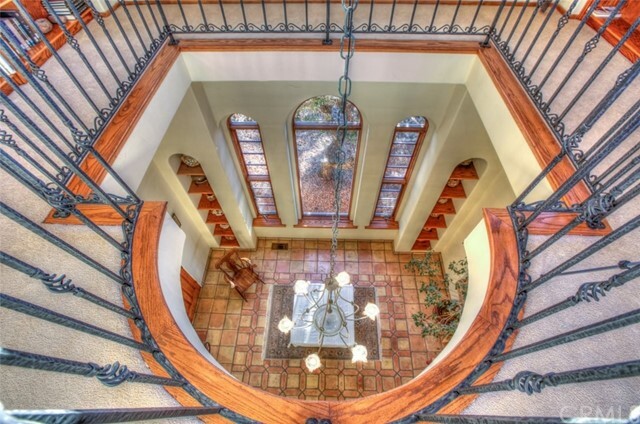 The floors are Saltillo tile, with solid core Mahogany & Oak doors, handcrafted handrails, light fixtures & Chandeliers. 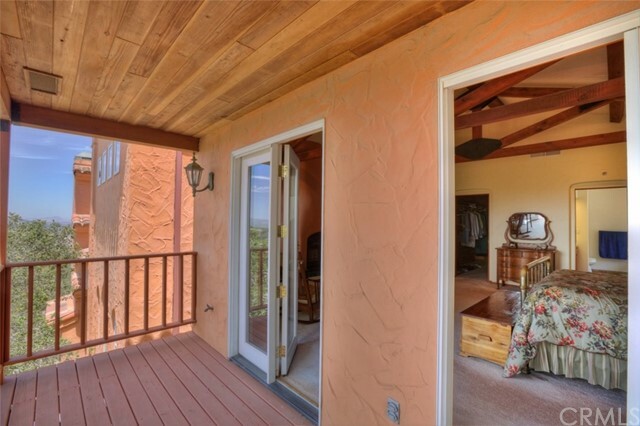 There are multiple decks on each side of the home that take advantage of the sprawling ocean and valley views, while the main outdoor living area captures the sweeping panoramic valley views. 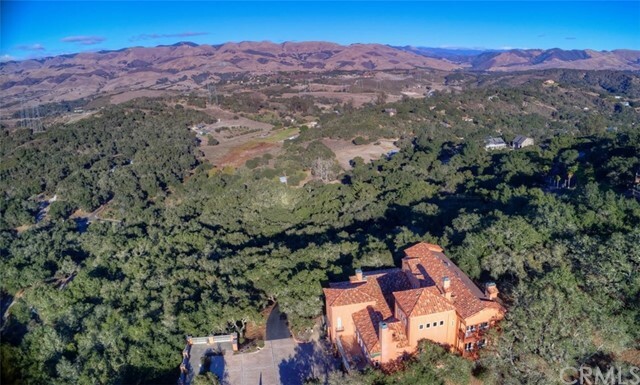 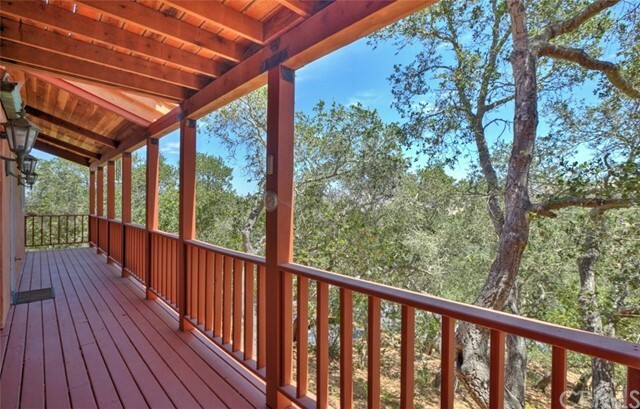 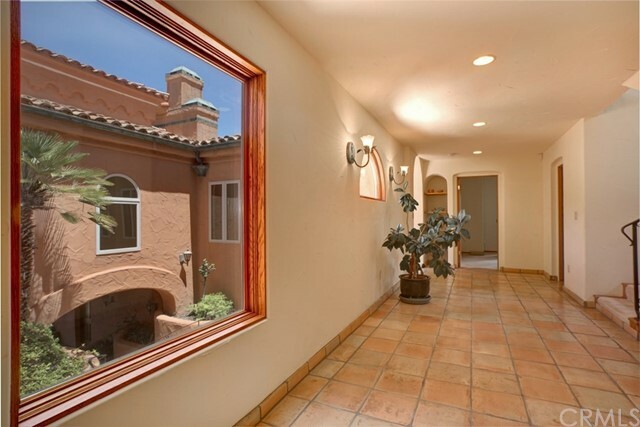 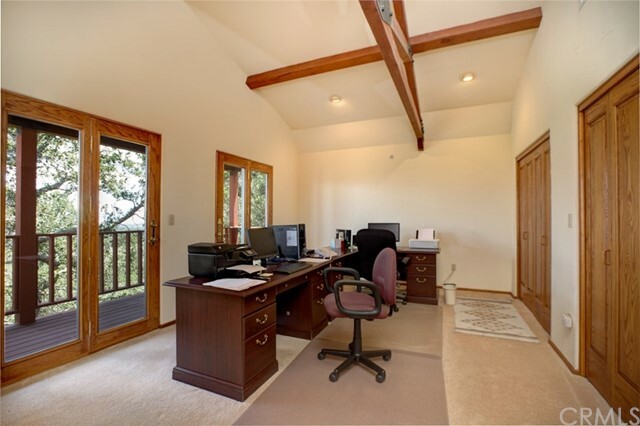 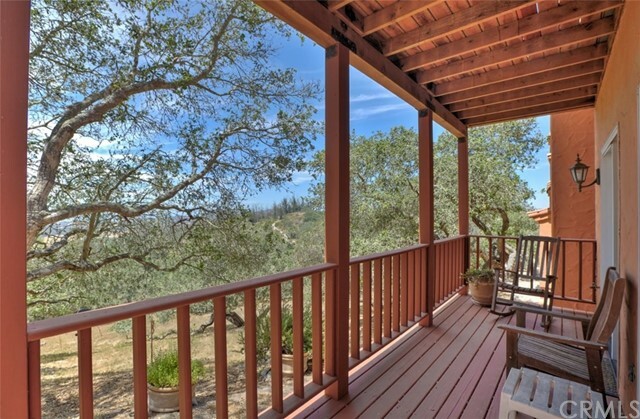 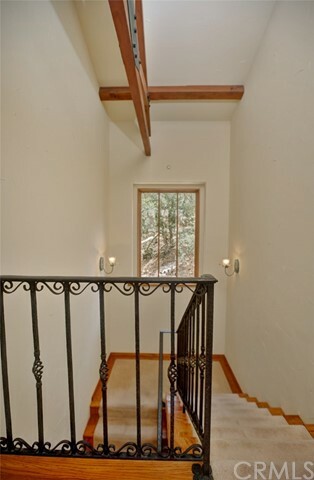 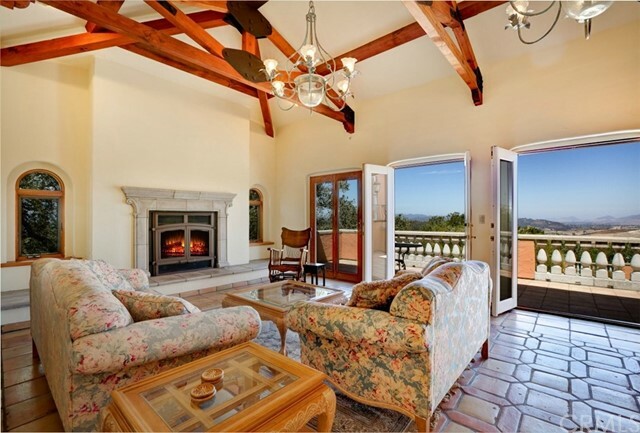 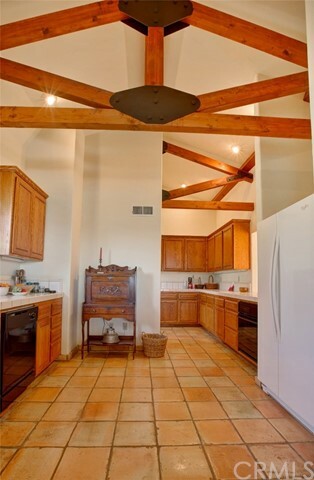 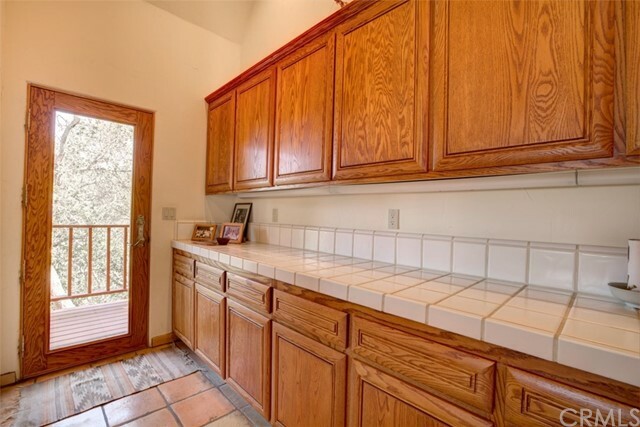 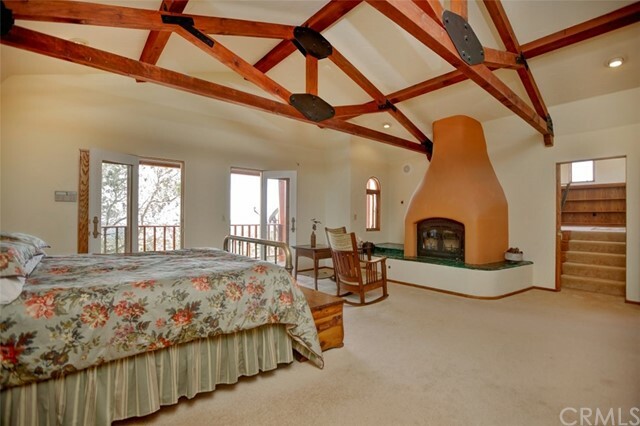 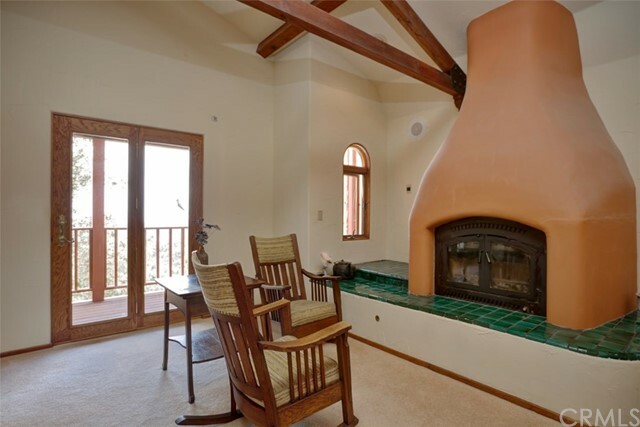 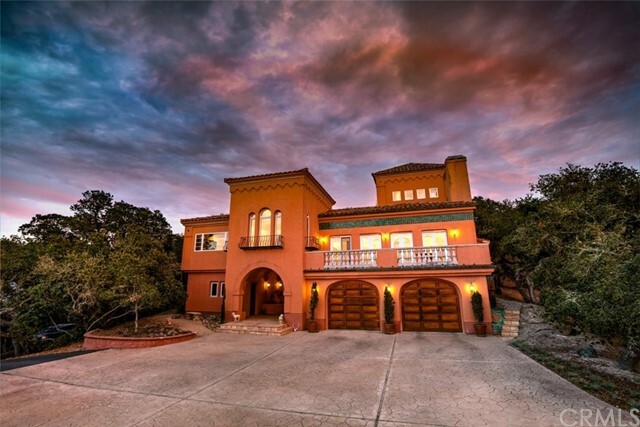 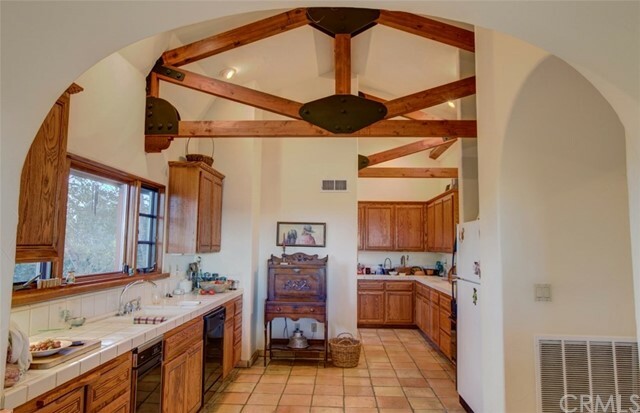 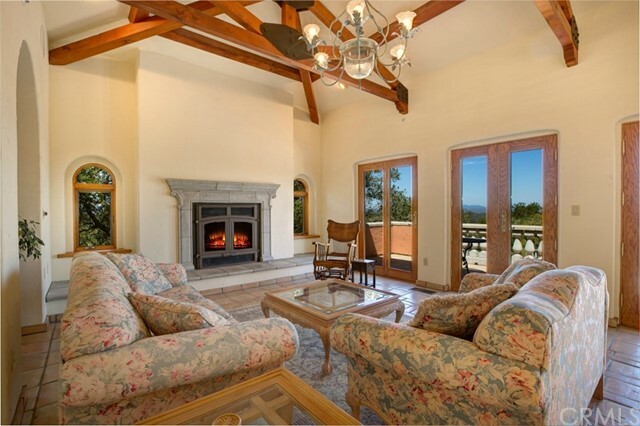 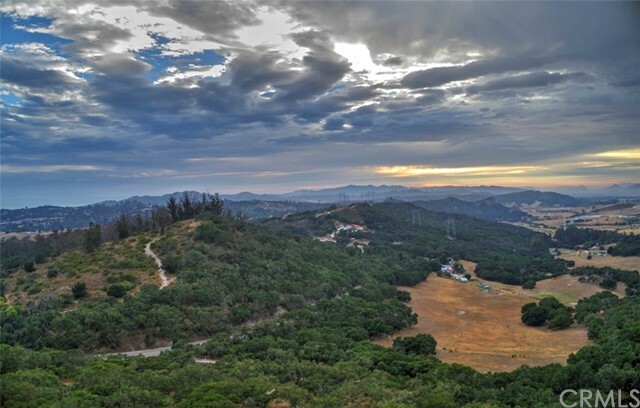 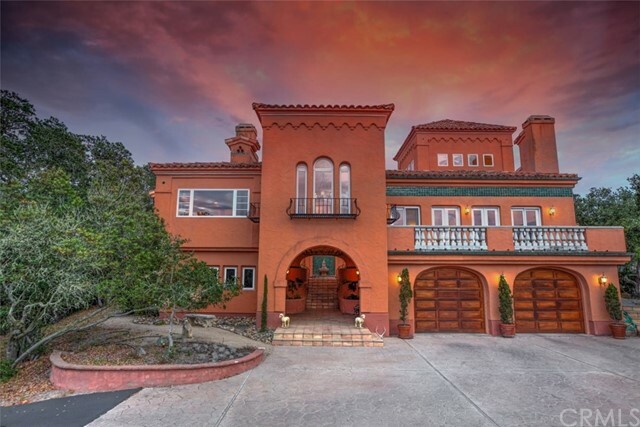 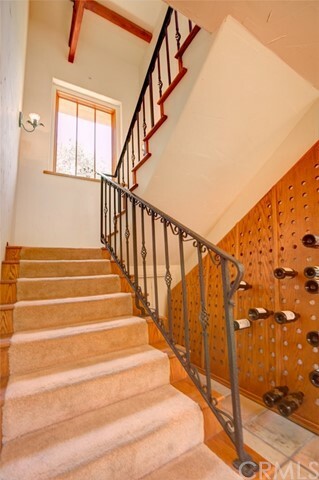 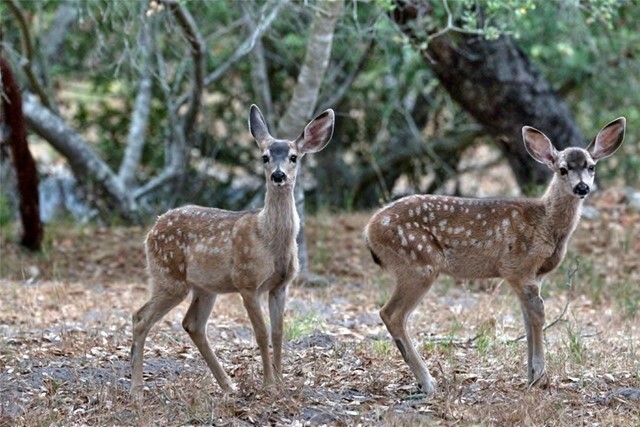 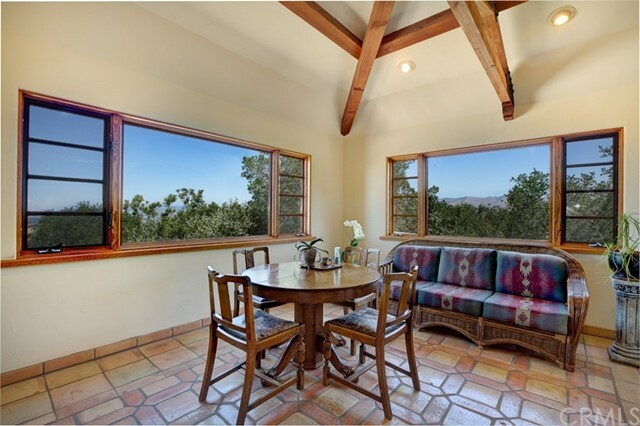 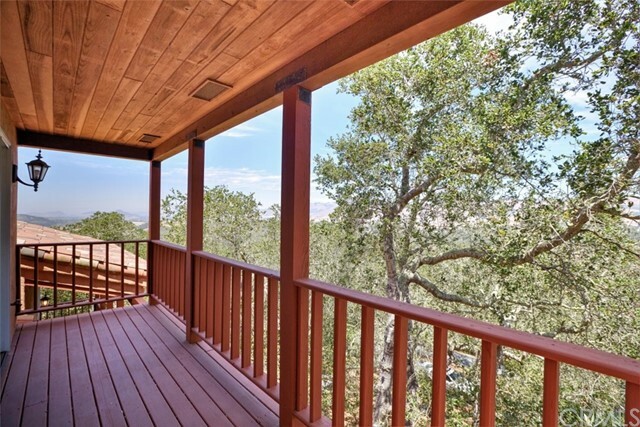 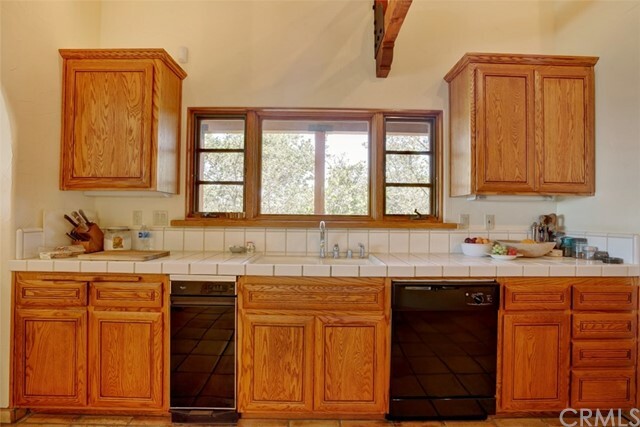 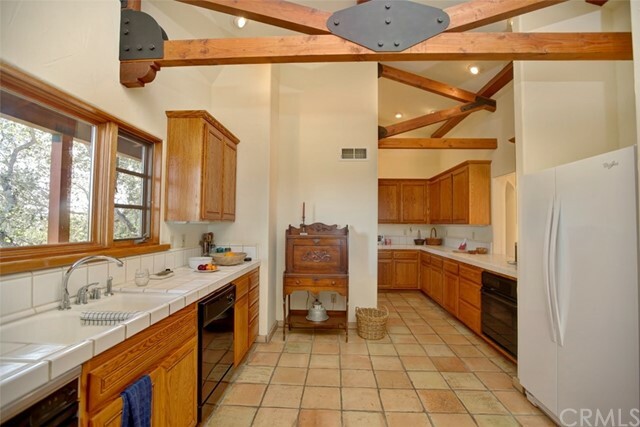 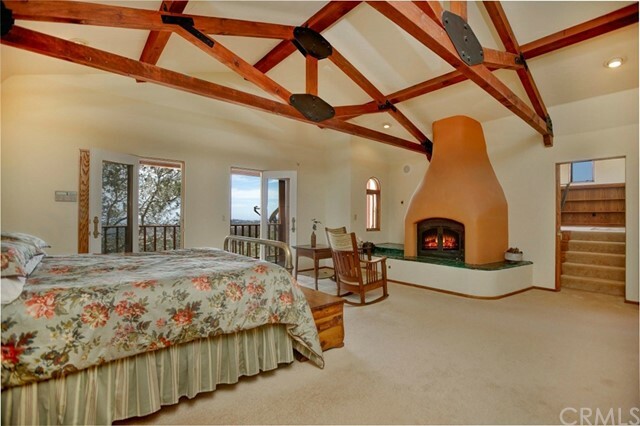 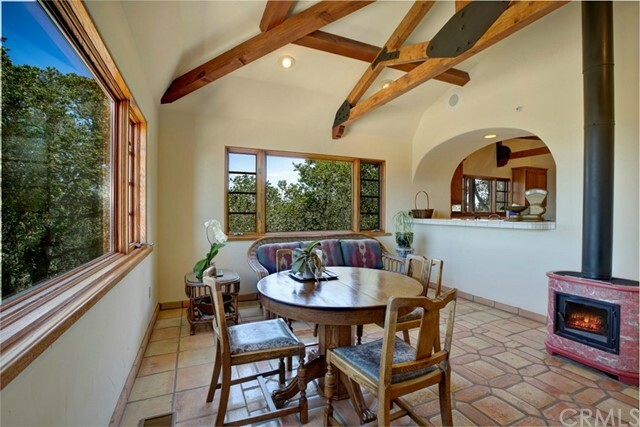 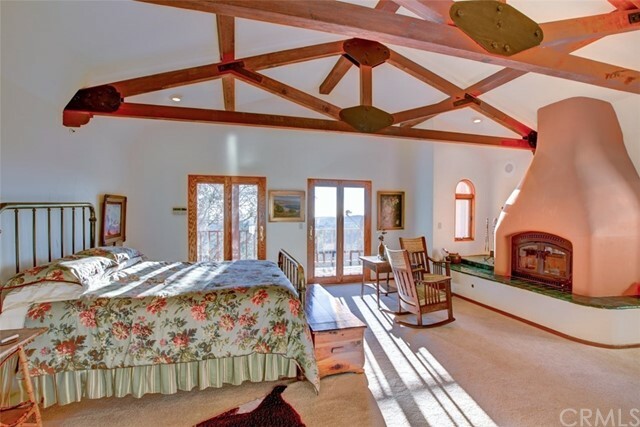 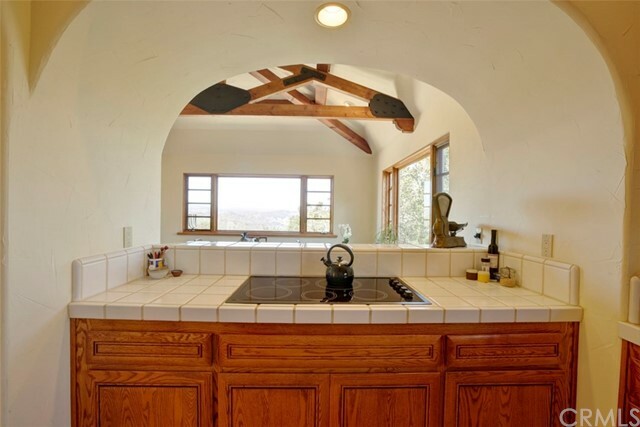 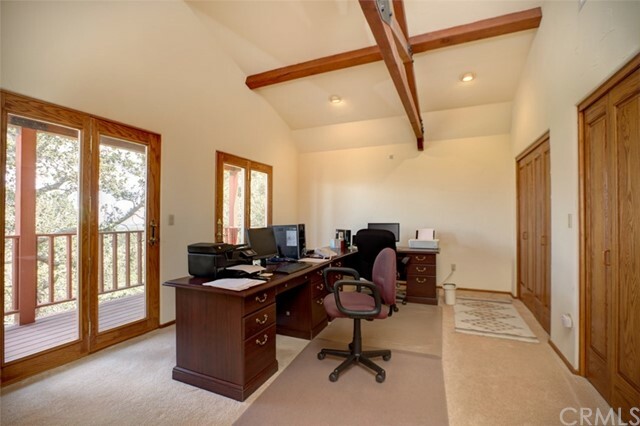 This dream home is on 8.59 Oak studded acres and just miles from the Arroyo Grande Village and world class wineries.